You might be thinking this is a bit of a silly topic. But trust me, the world of vegetable (and fruit) peelers is far more complex than you might have thought. 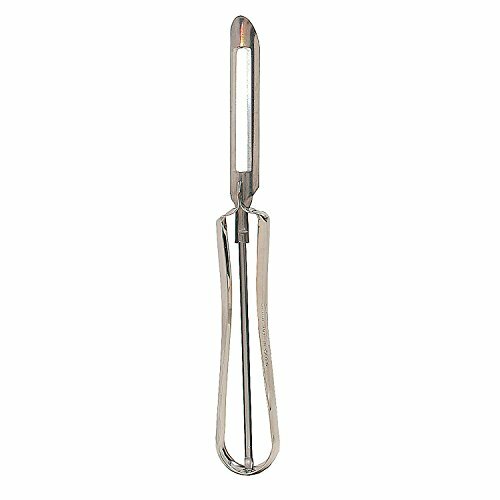 We have all grown up using a peeler for potatoes, apples or even other fruits and veggies. 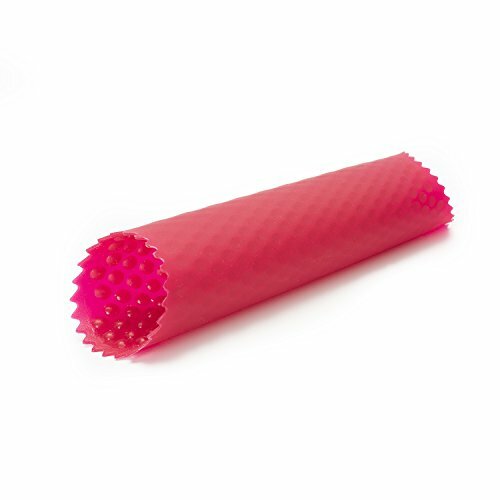 And perhaps you all have your own “go to” peeler that you just can’t imagine letting go of. Well, after finding out about all the different types of peelers, what they can do, and how easy they can make your life…you might just be on the hunt for a new vegetable peeler very soon! This is probably the most common, and simplest form of peeler, and one you might well have used with your Mom while cooking in the kitchen. It has a simple plastic handle and a two-sided peeling blade that swivels to adjust itself to the contours of the vegetable or fruit you are peeling. 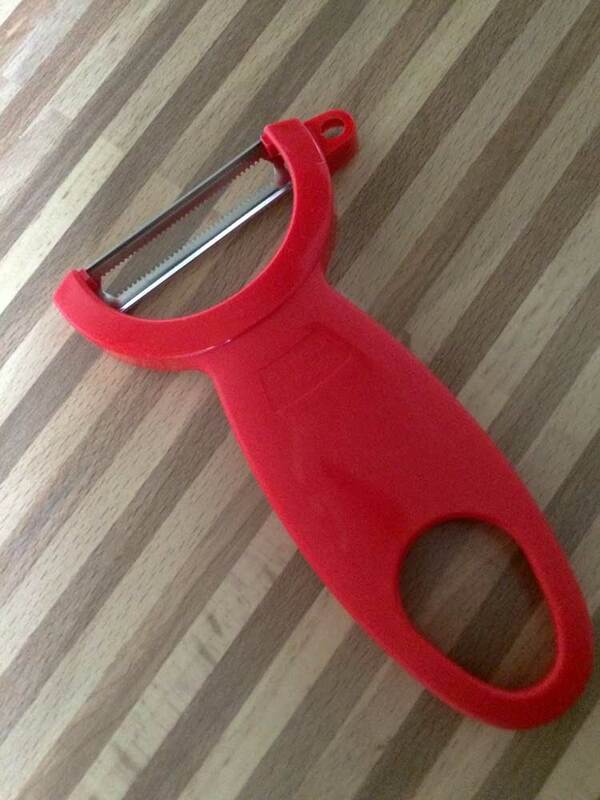 OXO has one of the most robust and easy to use swivel peelers I have seen. The original version of this peeler from the 60s is the Jonas peeler from Linden, in Sweden. They have a more open handle construction where the swivel mechanism is seen. A more fixed version of the swivel peeler, but very similar in design, is the good old Lancashire peeler. Apparently designed in Lancashire in the UK, a place where potatoes grow very well indeed. There are other fixed handle peelers around these days, and I used to use a stainless steel handled one, but the Lancashire historically has twine around it. I moved from a swivel peeler to a Y peeler many years ago, and have never looked back. This kind of peeler is favored by chefs for a number of reasons. It is faster and safer to peel with, keeping your hand further from the fruit/vegetable you are peeling and with a downward motion. If you learn to hold this in the right way, peeling away from yourself (most chefs recommend this, but not all :>), it is one of the best and fastest peeling methods I have seen. These peelers are no more complex and expensive than a simple swivel peeler, so you have no excuses not to try it, right? 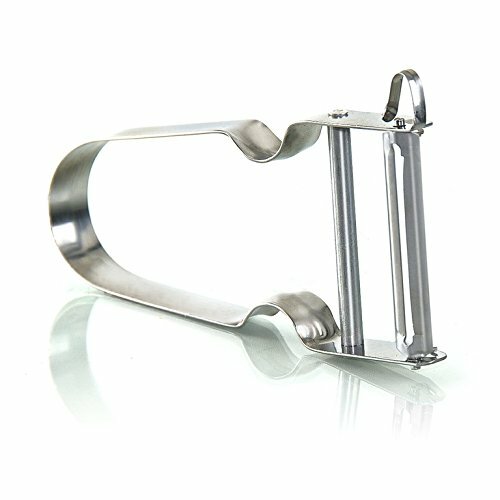 One of the most famous versions of this peeler, created by a Swiss inventor over 65 years ago, is the Zena Rex Peeler. They are still readily available on places like Amazon today, for quite a bargain. Now we are entering the zone of more specialised peeler. The julienne peeler is designed to shave off thin slivers of the vegetable you are peeling. Similar to, but far thinner than, a julienne cut that the French love doing to their vegetables. 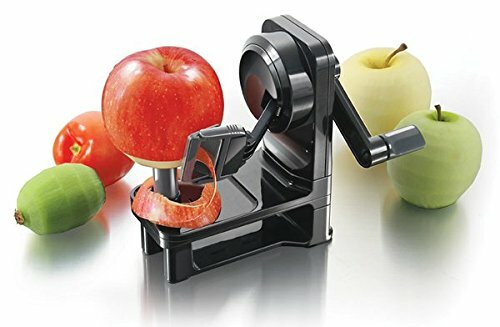 This kind of peeler is great if you want to shave your vegetables quickly for a salad or wrap, instead of using a grater or buying them in a pack at the supermarket. Things like carrots, zuchinni or turnips are great starting points, but here are some other ideas for using such a peeler. If you spend way too much time peeling, then it might be time to invest in a rotary peeler. For some fruit or vegetables they make quicker and more exact work of peeling. Personally, I find that if you put in the time and concentrate on getting good with a Y peeler or swivel peeler, you rarely need such a machine. However, they are great for some applications like apples. There are countless variations on the standard peelers, and also peeler for more specific purposes. Below are some of the other variations that might be of interest to you, depending on your needs in the kitchen. Ok, this is more a slicer, but in fact it works just like a peeler, only for cheese. It has a variable width, so you can peel off different thicknesses of cheese. Pro Tip: I switch to a y peeler when doing parmesan because it is such a brittle cheese, that the cheese slicer tends to break it rather than peel it. Garlic is an absolute pain to peel and there are many and varied way to solve this problem. If you just need the garlic in a mashed state, then I would absolutely go for a garlic press. However, if you want to peel it and then dice it perhaps, then getting the peel off is a challenge. There are dedicated devices you can buy to help, again from the likes of Zyliss. Or, you can do what I do and simply put it on the chopping board, put a large flat knife over it and push down with your weight. This separates the skin easily, and then you can peel with your hands. Either works well.